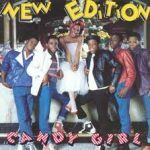 Song of the Day - New Edition "Hit Me Off"
What a way to start a Friday! 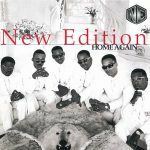 The highly anticipated pairing of all the members of New Edition for the 1996 album Home Again did not disappoint and the track is one of the many reasons why. 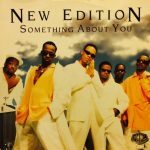 This is R&B with that mid-decade swing: a big beat with a strong hook and a melody in the verse that focuses more on the rise and fall of the line than a lot of the rhythmic repeated note productions that you hear today. 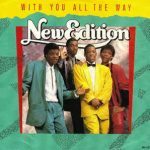 I had not listened to this in a while a yet it really is as fresh as when I first heard it a few moons ago. I guess I just like my music to have some music in it.